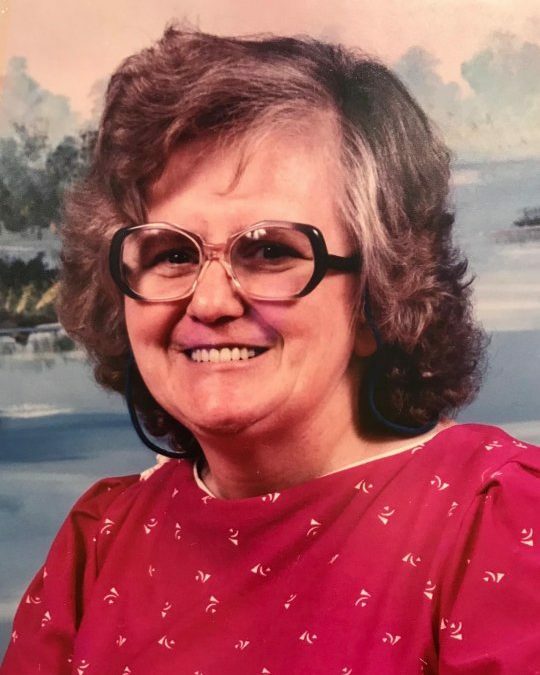 Carol Jo Worley, age 78, of Somerset, Kentucky, passed from this life on Thursday, March 1, 2018 at Lake Cumberland Regional Hospital. She was born on January 8, 1940 in McCreary Co. Kentucky, daughter of the late Hobart D. and Dorothy Godsey Worley. She is survived by four brothers; Lonnie (Mary) Worley of Florence, Kentucky, Steve (Evelyn) Logan of West Virginia, Willard (Jeanette) Worley of Stearns, Kentucky and Carlon Worley of Winfield, Tennessee, three sisters; Bonnie Lovely of Somerset, Sharon (Bobby) Woolard of Bethel, N.C. and Lula (Billy) Strunk of Somerset and her longtime caregiver; Lydia Bruce. She also leaves behind a host of nieces and nephews. She was of the Church of God faith and will be missed by all who knew and loved her. Visitation will be at 1:00 p.m. on Sunday, March 4, 2018 in the Chapel of Southern Oaks Funeral Home with funeral services to be held at 3:00 p.m. on Sunday at the funeral home with Bro. Harold Harris officiating. Burial will be in the Mill Creek Cemetery in McCreary Co.
Southern Oaks Funeral Home is entrusted with the arrangements for Carol Jo Worley.